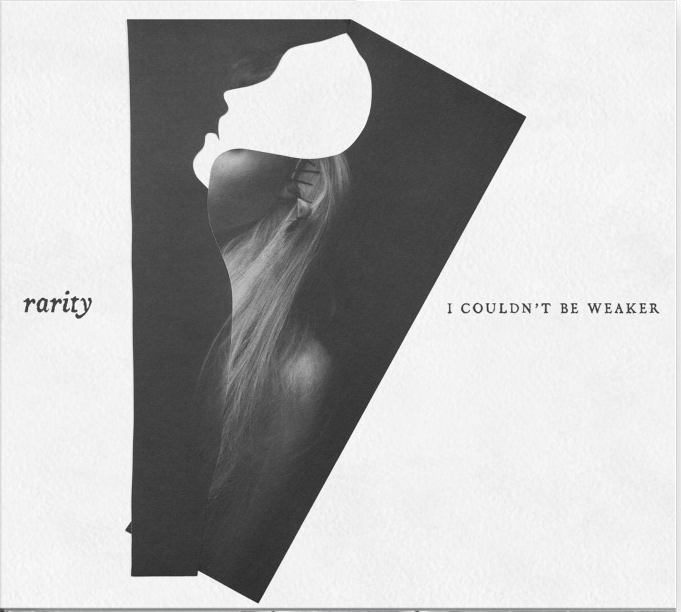 Rarity will be releasing their debut album, I Couldn’t Be Weaker, on April 15, 2016 through Rise Records. Check out the track listing, album art, and the first single ‘Stranger’ below. Catch Rarity on tour with Silverstein, Being As An Ocean, Emarosa, Coldrain and Youth Decay now through April 2nd.